Welcome back to my 3rd and final sneak peek! 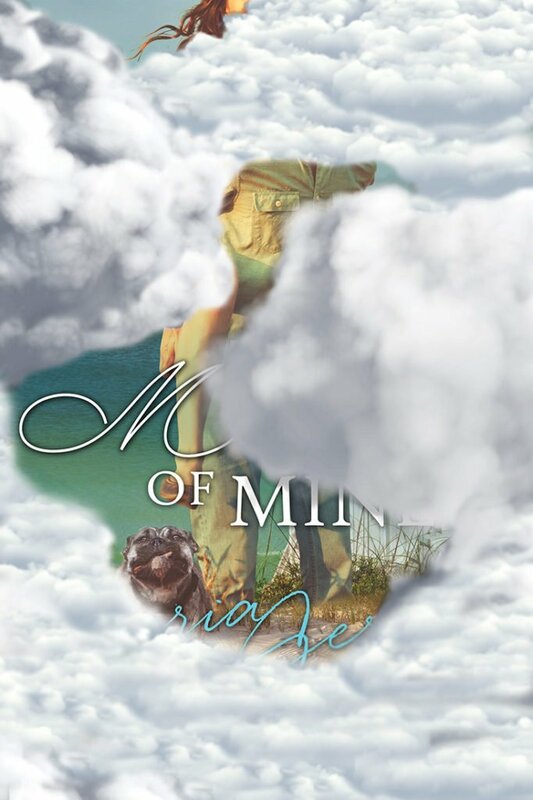 Here’s a teaser for the cover for the 3rd book in my Whispering Bay Romance series, THAT MAN OF MINE. Don’t forget, on Friday, all the clouds will part and I’ll reveal all 3 covers at once. Tell me which cover is your favorite and one lucky commenter will win a $20 Amazon gift card. The contest will be held on my Facebook page, so please make sure to go on over there and “Like” me!